Chepstow House School has become exempt from the learning and development requirements of the 2012 Early Years Foundation Stage (EYFS) for children aged 3 and over. However, the EYFS safeguarding and welfare requirements still apply. 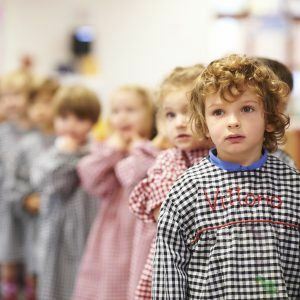 There are seven areas of learning and development that shape our educational programme in the early years settings of the Reception classes at Chepstow House School. All areas of learning and development are important and interconnected. Literacy involves encouraging children to link sounds and letters and to begin to read and write. 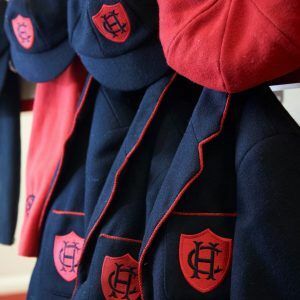 At Chepstow House School the children are given access to a wide range of reading materials (books, poems, and other written materials) to ignite their interest. They are also taught the Kingston Style of cursive writing and we follow a structured phonics programme using Jolly Phonics. Mathematics involves providing children with opportunities to develop and improve their skills in counting, understanding and using numbers, calculating simple addition and subtraction problems, and to describe shapes, spaces, and measures. Numicon is used to develop a multi sensory approach to maths designed to give children the understanding of number. Communication and language involves giving children opportunities to experience a rich language environment; to develop their confidence and skills in expressing themselves, and to speak and listen in a range of situations. Physical development involves providing opportunities for young children to be active and interactive, and to develop their co-ordination, control, and movement. They are also helped to understand the importance of physical activity, and to make healthy choices in relation to food. Personal, social and emotional development involves helping children to develop a positive sense of themselves, and others; to form positive relationships and develop respect for others; to develop social skills and learn how to manage their feelings; to understand appropriate behaviour in groups, and to have confidence in their own abilities. Expressive arts and design involves enabling children to explore and play with a wide range of media and materials. Additionally it provides opportunities and encouragement for children to share their thoughts, ideas and feelings through a variety of activities in art, music, movement, dance, role-play, and design and technology.